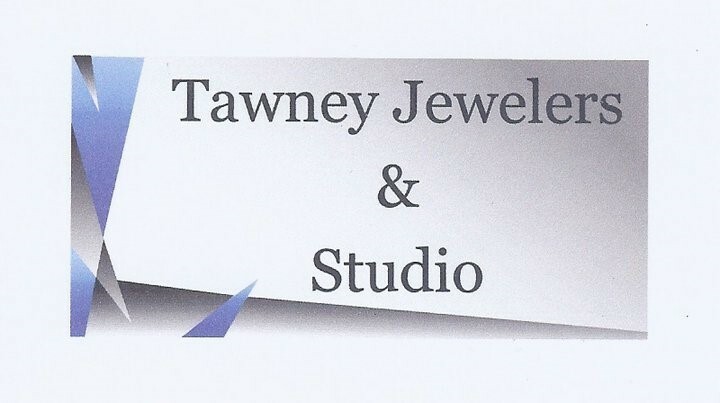 ﻿ Tawney Jewelry & Studio - Ohio. Find It Here. A local jeweler serving Gallia County and surrounding area since 1933!For 85 years, the Tawney name has been synonymous in Gallipolis with small business, first with photography and then later with photography and jewelry. In 1933, L. Max Tawney purchased a photo business from Mr. Gilmore at the corner of Second Avenue and Court Street in Gallipolis. The business moved to 422 and 424 Second Avenue in 1953, where it remains today as Tawney Jewelers and Studio.A family business, Max would take portraits and photos, while his wife Mabel would retouch the negatives and hand paint portraits. Their son, David, worked at the shop on Saturdays while growing up and then went into business with his father in 1971. The two worked together until Maxs death in 2003 at the age of 89 and David officially took over ownership and operations of the store.